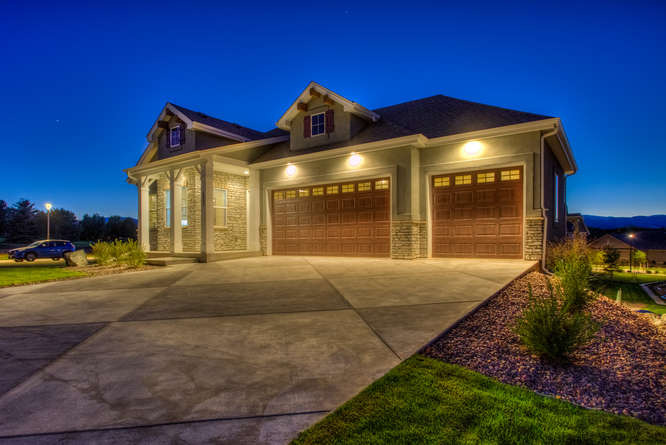 The Ridge is a small community of forty eight custom and semi-custom homes on the north side of Mariana Butte Golf Course. There are eighteen estate lots overlooking the 15th Fairway, including several walkout lots with views of the foothills and Devil’s Backbone. The southeast portion of The Ridge consists of twelve walkout and garden level lots with views backyard views looking west and eighteen golf course lots that look upon Mariana Butte Natural Area’s hogbacks. Clubhouse - within walking distance from The Ridge and features Wapiti Bar & Grill. Just minutes from food, arts, and entertainment in Downtown Loveland. Close proximity to arts venues including the Rialto Theater, Loveland Art Museum and Benson Sculpture Park. Conveniently located near recreational venues such as Lake Loveland the Chilson Rec Center.